GENEVA - Three United Nations human rights experts have criticized the Japanese government for allegedly exploiting and putting at risk the lives of “tens of thousands” of people engaged in cleanup operations at and around the crippled Fukushima nuclear plant. 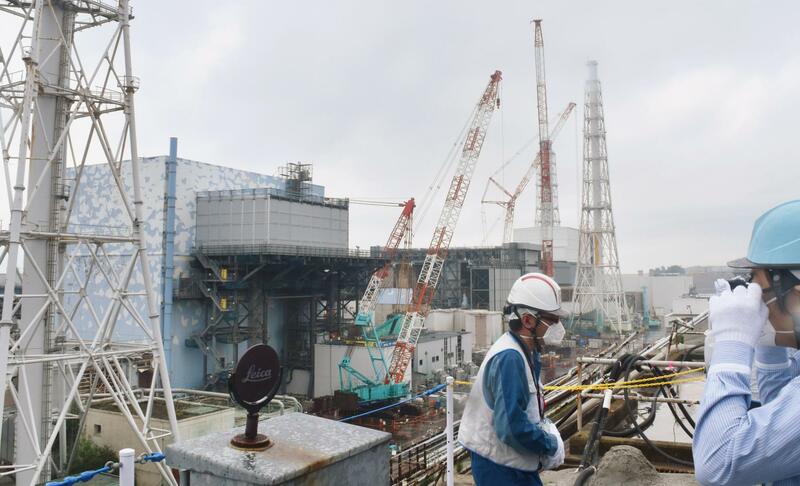 The plant, crippled in 2011 by tsunami that set off reactor meltdowns, is owned by Tokyo Electric Power Company Holdings Inc., which has been widely criticized for its treatment of workers and its handling of a cleanup expected to take decades. The statement was issued by Baskut Tuncak, special rapporteur on the disposal of hazardous substances and wastes, Urmila Bhoola, special rapporteur on contemporary forms of slavery, and Dainius Puras, special rapporteur on physical and mental health. In Tokyo an official of the Health, Labor and Welfare Ministry called the statement “regrettable,” saying it was released based on one-sided information, and stressed that the government has been sincerely dealing with the matter. “We properly handled problematic cases in the past and do not regard it as a situation that requires any urgent response,” the official said. The Foreign Ministry also expressed disappointment, saying the statement unnecessarily sparks worry and confusion. “It’s regrettable as the statement is based on one-sided allegations that could exacerbate the suffering of people in the disaster-hit areas,” the ministry said. There have been cases of payments not being distributed to subcontracted laborers, and of workers not being allowed to take necessary health checkups. Some foreign trainees under the government’s Technical Intern Training Program were also engaged in the cleanup operation, contrary to the stated scope of the program and without the nature of the work being properly explained to them. Next month Tuncak is expected to present a report to the U.N. Human Rights Council aimed at strengthening the protection of workers exposed to toxic substances. The U.N. rights experts have been engaged in a dialogue with the Japanese government since last year, they said, with the government accepting to “follow up” on some recommendations. 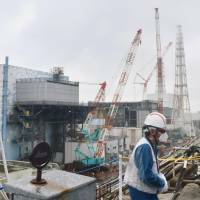 A spokesman for Tepco said they were unable to immediately comment on the statement.